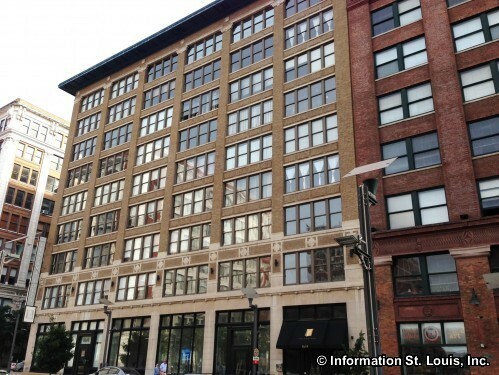 Ventana Lofts is located in the heart of the Washington Avenue loft district at 1635 Washington. The Ventana features units from 900 sq. ft. to 1,358 sq. ft, balconies, fire places as well as a pool.